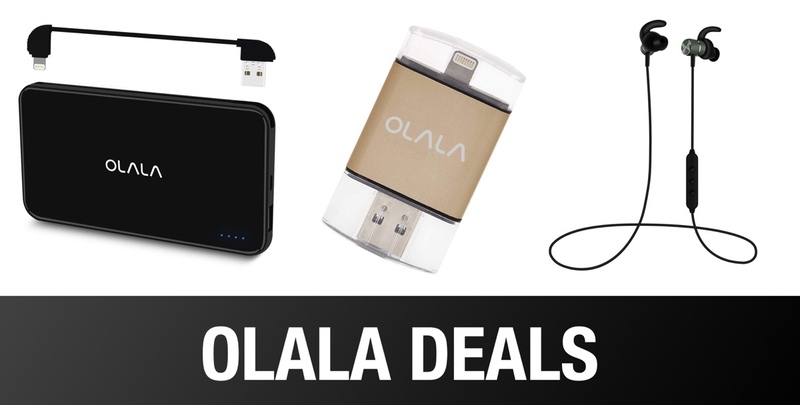 This is your opportunity to get some wonderful discounts applied immediately to a range of hardware offered by OLALA. If you are in the market for a new toy or need something as a gift for a loved one, this is definitely the right place for you. This is the chance for you to bring a wonderful high-capacity smartphone-compatible flash drive into your life. Or, maybe you’d prefer a 10,000mAh portable power bank or even a set of magnetic Bluetooth 4.1 headphones? Whatever you need, you’ll find it below. 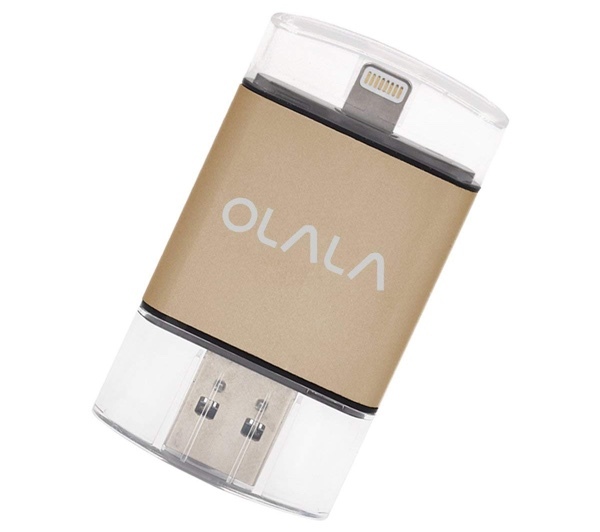 It may sound hard to believe but this little product is going to give you access to 64GB of additional storage and is capable of plugging directly into your iPhone or iPad and transferring data through the accompanying app. It comes with a Lightning connection, is part of the Apple MFi program, and offers super high-transfer speeds for your important files. 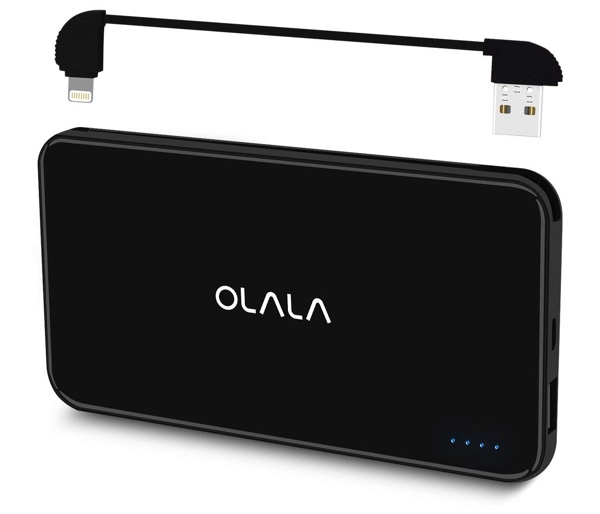 This lightweight and highly portable power bank come with the added bonus of having a Lightning cable built directly into it to ensure that you always have the convenience of connecting to your iPhone or iPad. It also has an integrated 10,000mAh capacity battery that is more than capable of getting your favorite smartphone up and running multiple times on a single charge. It’s high capacity, lightweight, and definitely built to provide an excellent power delivery experience. It’s probably fair to suggest that everyone needs headphones in their lives. If you know that you have a need but don’t know which ones to choose, then these OLALA Bluetooth 4.1 magnetic headphones could be a perfect choice. 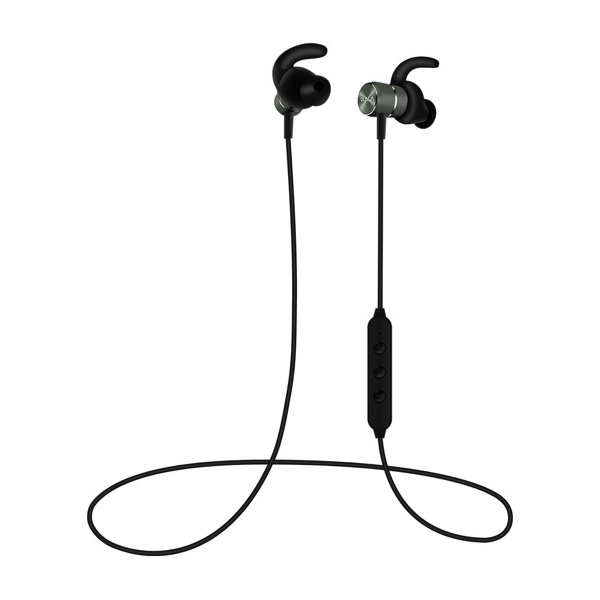 They offer high-fidelity sound, Bluetooth 4.1, a magnetic connection between the earbuds, and an internal 120mAh battery that should be good enough to keep your music pumping for at least 8-hours. Grab them right now at the discounted price.